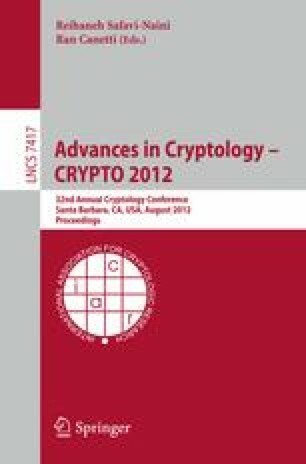 We develop a new methodology for utilizing the prior techniques to prove selective security for functional encryption systems as a direct ingredient in devising proofs of full security. This deepens the relationship between the selective and full security models and provides a path for transferring the best qualities of selectively secure systems to fully secure systems. In particular, we present a Ciphertext-Policy Attribute-Based Encryption scheme that is proven fully secure while matching the efficiency of the state of the art selectively secure systems.